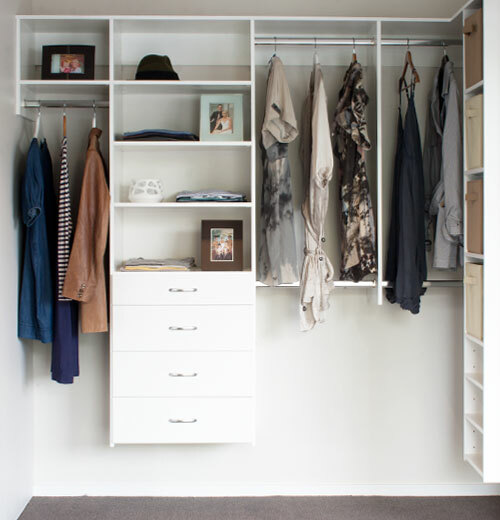 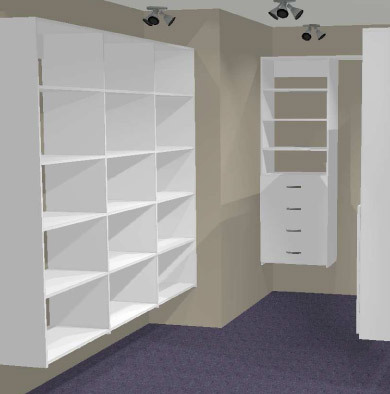 Wardrobe World’s experienced consultants have been creating custom designed storage solutions for customers across New Zealand since 1991. 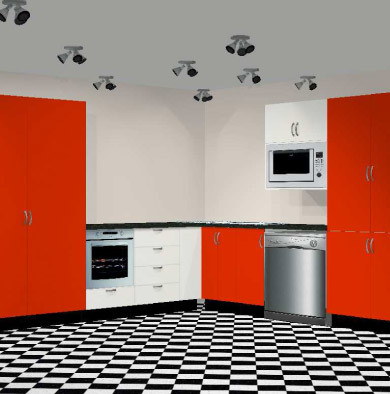 Building or renovating an existing property? 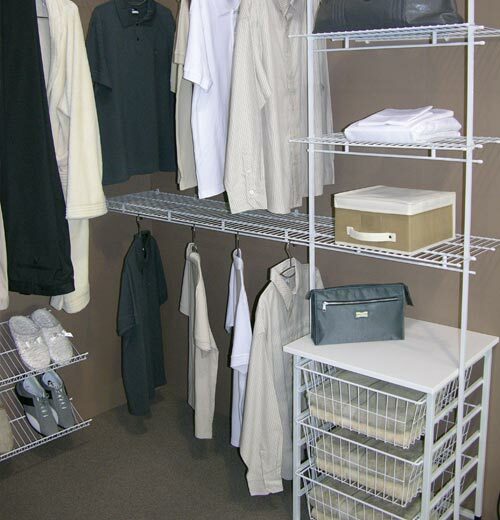 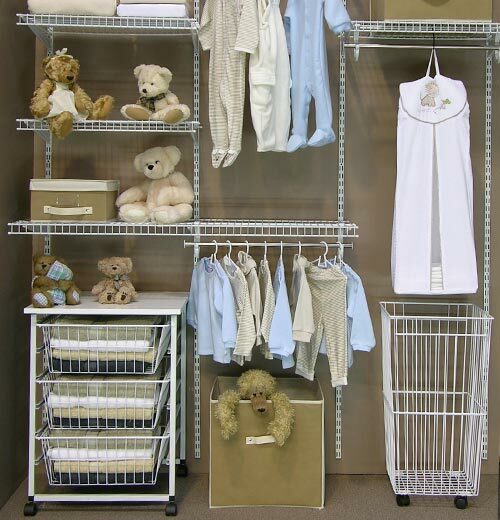 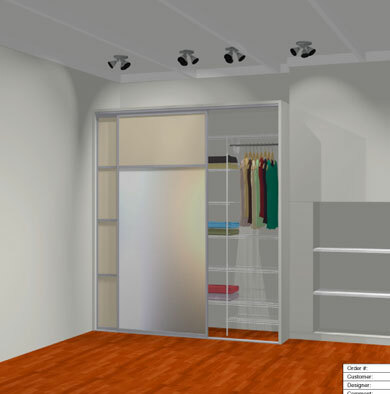 Wardrobe World will have the solution, based on your requirements. 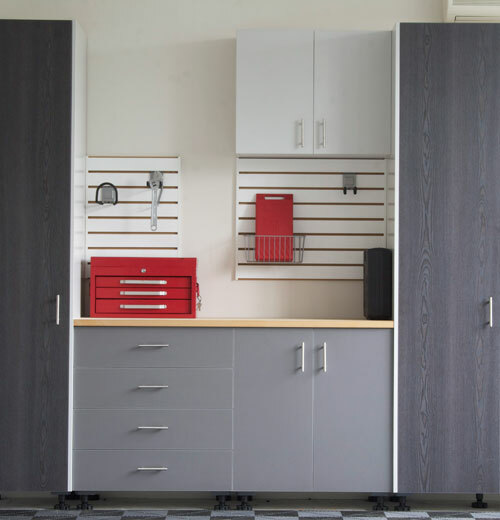 Whether its the 25mm or the 30mm, this product is both strong and durable as well as incredibly fashionable. 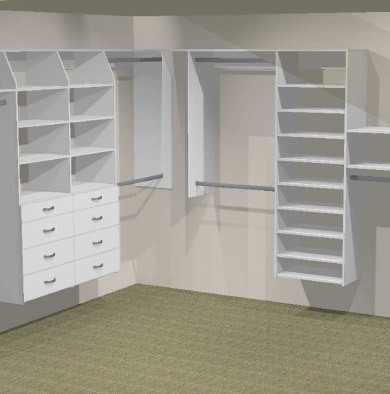 Our expertise + your ideas + 3D CAD design = dream storage designs for the bedroom, kitchen, garage, laundry, spare room and beyond. 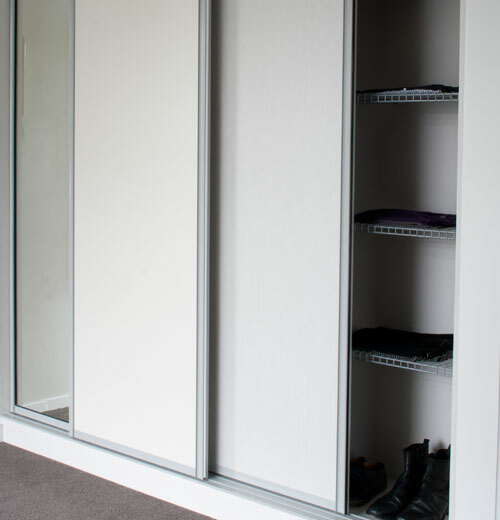 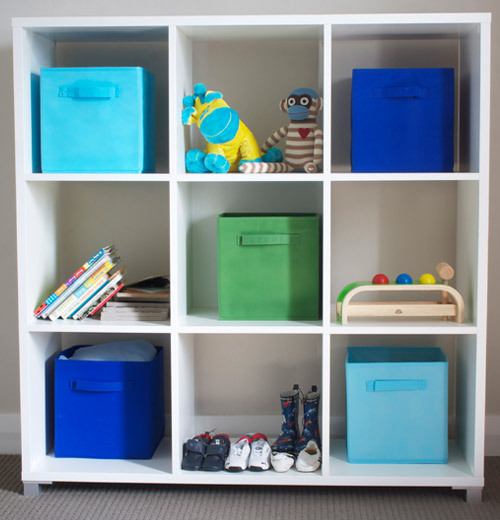 If you’re renovating or building a new home, and haven’t started to think about your solutions for wardrobe systems, shelving and storage, Then Wardrobe World are happy to offer you a free no obligation quote on great ways to utilise your space. 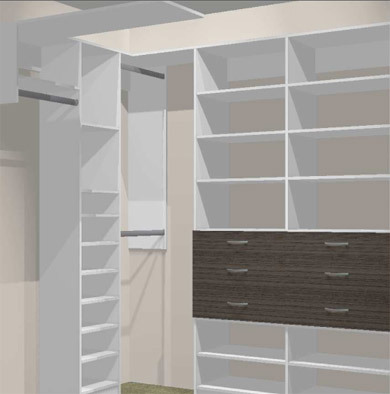 You’ll even get a professional CAD drawing of how your potential system will look! 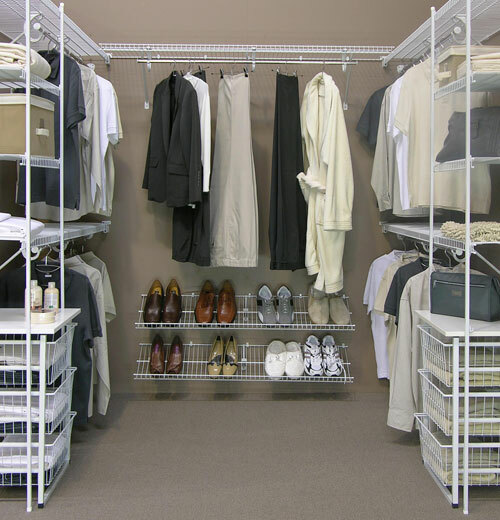 So contact us now to get the ball rolling (and the wardrobe hung).